Visit Aussie Brakes for fixed price car servicing on the Gold Coast. 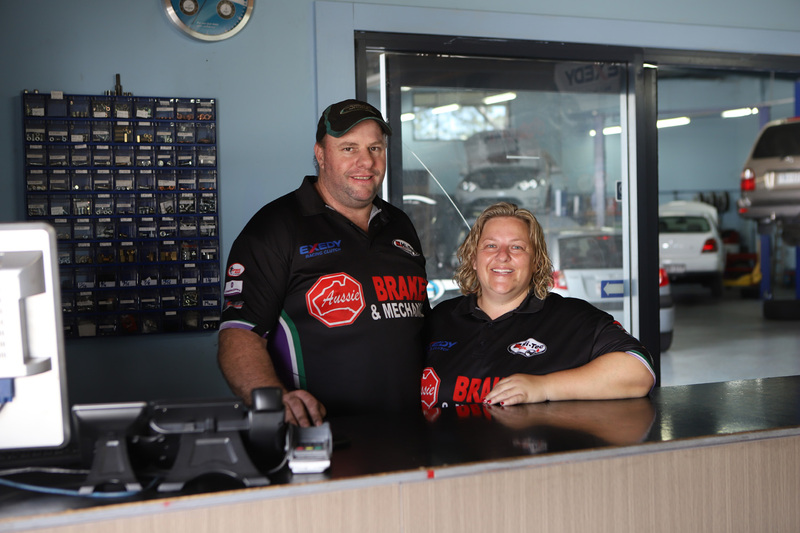 Aussie Brakes offers customers three car servicing options. Our fixed price car services include an Essential, Extensive and Logbook option. Based in Burleigh Heads, Aussie Brakes has developed a reputation for offering the best car servicing on the Gold Coast, and we pride ourselves on being fully MTAA standard compliant, as well as covering all our work with a 6 month or 10,000km warranty. WHY CHOOSE AUSSIE BRAKES FOR YOUR GOLD COAST CAR SERVICE? The number one concern that most people have when booking a car service is cost. There’s the constant fear that they might be overcharged, and receiving a phone call telling them the job will cost twice as much as expected. At Aussie Brakes, we believe that you deserve transparency, but at the same time understand that car services can often unearth unforeseen repair problems and issues. For this reason, we have a fixed price car service offering, and if you come in for a quote and the job ends up going beyond the scope of what was originally discussed, we’ll never proceed without your sign off. In fact, if you’re a senior, you can even look forward to an additional 10% off your final bill. If you aren’t sure what kind of service your car requires, call 07 55220798 to arrange a free visual inspection, which we usually can complete on the same day you bring your car. If we can’t immediately assist you, we will put you on a short waiting list, so you know exactly when you can come through. We will also let you know if there will be any waiting required should your car require us to order parts. 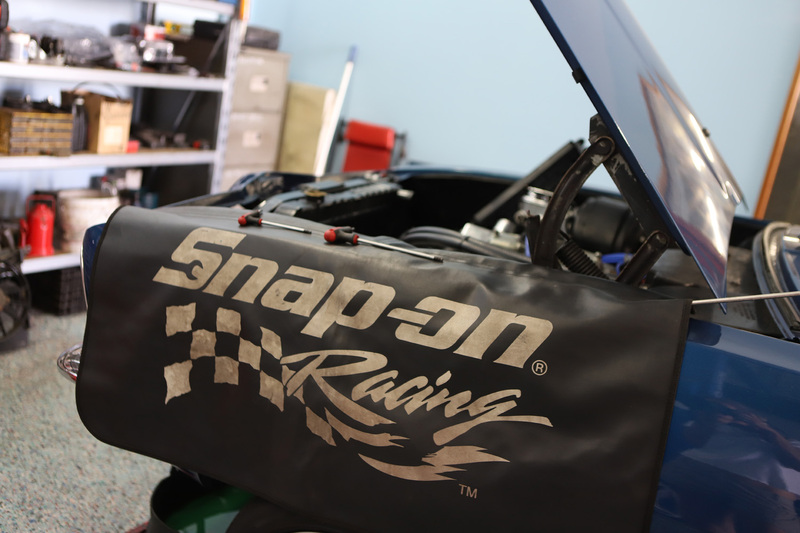 Our Essential Service is the quick check-up you need to keep your car in top shape. It’s a good option before you embark on a long trip, when you haven’t used your car in a long time, or when you’re selling your car but it isn’t due for a logbook service as yet. 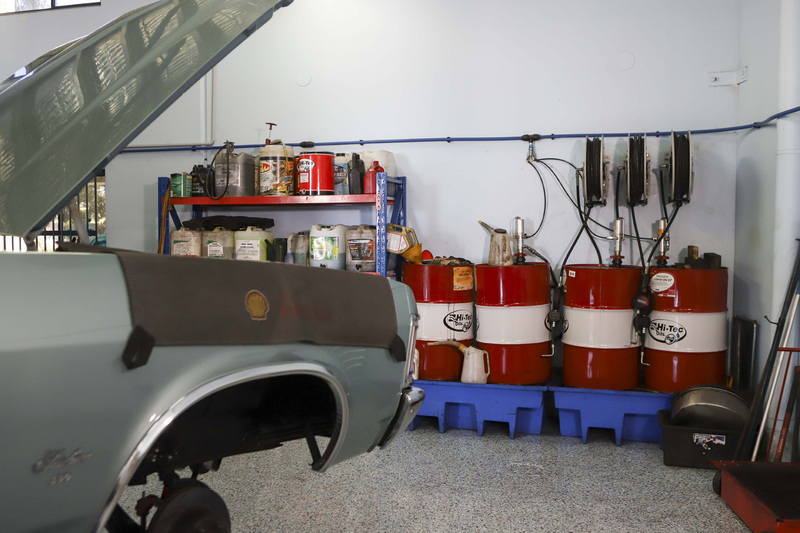 During this service, your car will be road tested and given an official inspection report. If your car is still under warranty, it’s critical that you adhere to the logbook servicing requirements as outlined in your vehicle’s service and logbook. This results in your logbook being stamped, which is an essential requirement when selling your car, and requires that the job be done by certified and qualified technicians. In addition, it requires that the logbook service only use OEM parts and be in full compliance with ACCC Aftermarket Servicing Guidelines. What are you waiting for? 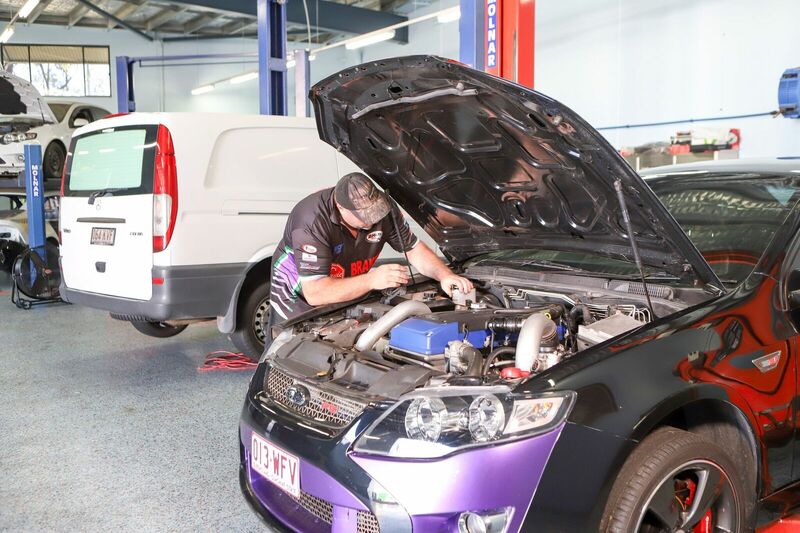 Book your service at our Burleigh Heads workshop today! You will need a Queensland government Roadworthy Certificate if you’re planning on selling your car, reregistering your used car, clearing your vehicle from a defect, or when you’re transferring your car to Queensland from another Australian state. When you need a comprehensive car inspection from a licensed vehicle tester, you can trust a friendly, family run business like Aussie Brakes to assist. It doesn’t matter when or where you got your car from, or if it’s been inspected before, a current Roadworthy Certificate is needed to register the vehicle in your name, and you will only have a month to submit it. A failure to do so will mean that you cannot transfer your car’s ownership, and this could lead to your car becoming deregistered altogether. Your vehicle will also undergo a road test to examine its drive line conditions, ability to accelerate, exhaust system performance, on-board units working order and more. WHAT IF MY CAR FAILS? If your car doesn’t pass its inspection, you will get a rejection report that tells you exactly what needs to be done to make it roadworthy again. A failed inspection isn’t great, but the best part about getting it completed at our fully mechanical Burleigh Heads workshop, is that we are equipped with brake and flywheel equipment. This means that if we do find any problem, or parts that need replacement, you can arrange to have it repaired or replaced then and there. Our team of qualified mechanics will get the job done as soon as possible, and you can look forward to whatever work we do having a 6 month, 10,000km warranty as per manufacturer’s conditions. We can then carry out a reinspection for you, so you can get that Certificate. Remember that if you don’t do so you could end up paying a hefty fine! The sooner you book your car in for an inspection, the better. Simply call Aussie Brakes on 07 55220798 to make an appointment or complete our contact form so we can call/email you back.